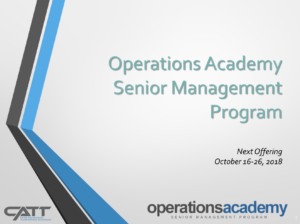 The Operations Academy™ Senior Management Program has been modeled after successful leadership training programs offered in other fields. It includes two parts: an initial pre-study program followed by a two-week (ten-day) total immersion program. Formal classroom training consists of the following topics: (1) Operational Leadership, (2) Performance Measurement and Data Visualization, (3) Communicating the Value of Operations, (4) Managing for Safety, (5) Advanced Operations Techniques, (6) TSMO Program Planning, and (7) Workforce Development. 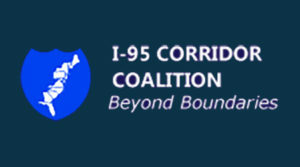 Speakers are invited to present on topics such as: Facilitating Goods Movement through Operations, Connected/Automated Vehicles, Traveler Information, and Privatization Initiatives. The workshops will consist of group exercises designed to apply lessons learned to actual challenges identified by Operations Academy participants. Groups will be assigned two different challenges and will propose solutions based on the principles provided during classroom training. Solutions will be presented to all participants during the two-week program. Two field studies will be conducted by workshop participants and in their small groups will be required to analyze these facilities and recommend improvements. Following acceptance into the program, participants will be required to complete a series of on-line materials to familiarize themselves with terminology and principles in a variety of key subjects. It is expected that most participants will need to review pre-study materials in some, but not all of the subject areas covered. The amount of time required to complete pre-study requirements will vary, however, all participants should be prepared to devote up to 20 hours to pre-study prior to arrival for the on-site session. 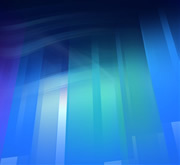 Pre-study material will be provided to participants two months prior to the beginning of the two-week program. For successful completion of the entire Operations Academy™ Senior Management Program, participants will receive 10 Continuing Education Units (CEU’s) from the University of Maryland. This equals 100 Professional Development Hours (PDHs). Participants will be housed at the Maritime Institute. They will attend class and participate in field studies during the day and spend evenings working on workshop assignments.